When the stakes are high and time is precious. 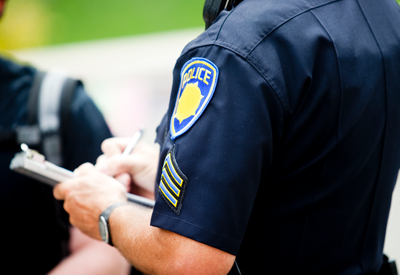 Whether you’re gathering evidence, recording traffic violations or interrogating a suspect, a quality recorder means everything for police officers and law enforcement personnel. 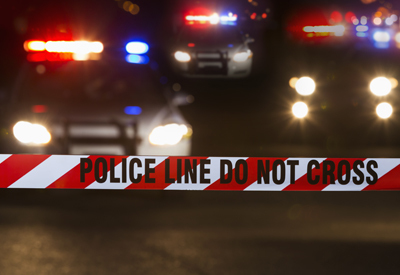 For law enforcement officials, stakes are high and time is precious. Interviewing victims, suspects and witnesses is a complex process and accuracy is of utmost importance. 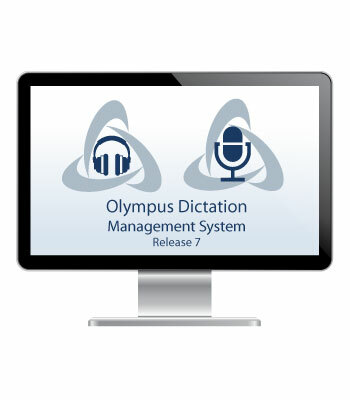 Olympus Pro Dictation Systems and digital voice recorders offer unparalleled audio quality, enhanced security features and trouble free integration with existing software. 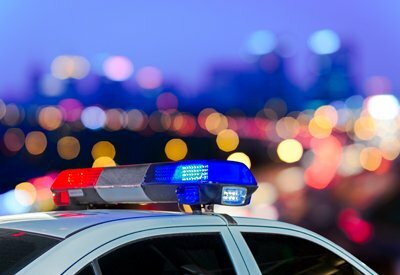 Create efficiencies in the courtroom or out on patrol with a complete, end-to-end solutions for law enforcement agencies of any size. 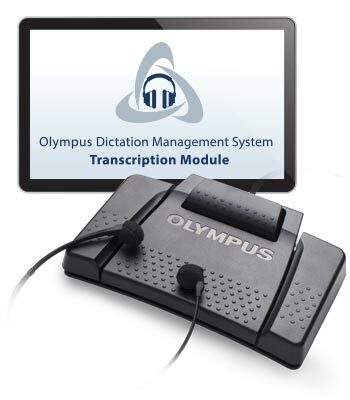 Olympus Pro Dictation hardware and software can easily be integrated into the workflow of any agency and significantly streamline data sharing and distribution of dictations between investigators and witnesses, especially when deployed by a certified dealer partner. Confident, discrete, reliable and secure. 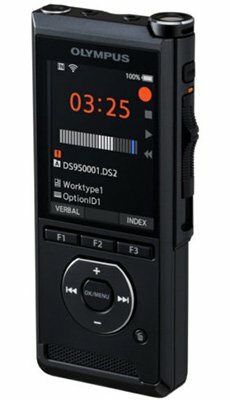 Engineered to keep critical recordings safe and private, Olympus Pro Dictation voice recorders offer 256-bit file encryption, four-digit PIN locking, and other advanced security features. 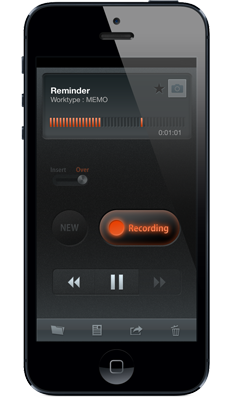 No matter how hard you work, you can rest assured your dictation system will keep pace. And in the unlikely event something goes wrong, support is as close as a call to your personal dealer. Olympus’s reputation for quality and reliability in audio, built over 40 years, speaks for itself.